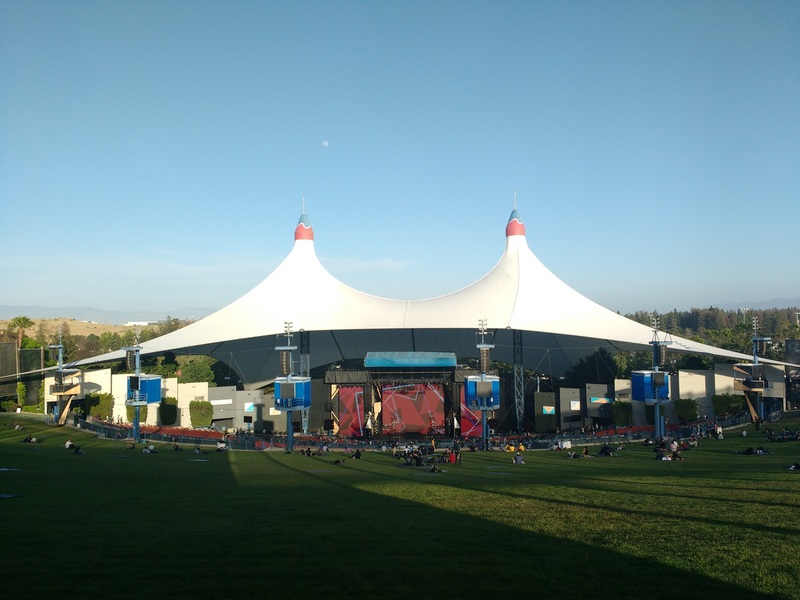 Even if I haven’t posted about it (except if you follow me on Twitter), I was at Google I/O this year, thanks to my company. And it was awesome, as you can expect. I’ve met a lot of people, see some great conferences, and I’ve came back with tons of new ideas. I’m especially pleased with their work on Firebase (except for this annoying push notification bug). And I really want to try Google Home (who wouldn’t?). Here is the top 5 of the conferences I’ve seen. Enjoy! Aerilys 2015 - MaterialWP by Brad Williams.